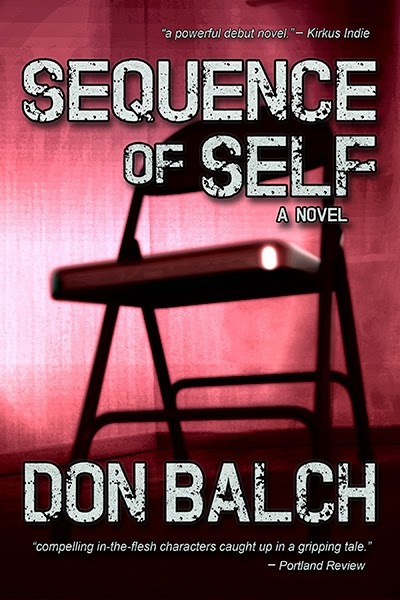 A Girl and Her eBooks: Sequence of Self by Don Balch - GET IT FREE! The synopsis has me intrigued as does the excerpt! I love free so I'll be downloading this today..thanks!